Dixie Duals - Spain Park High School, Hoover, Alabama: March 14th-15th. Photos contributed by Steve Rando. Colt Olinde, Robert Fairchild, Nicholas Lirette, Javarious Jones, Kendon Kayser, Jake Rando, George Benoit, Trey Duhon, Chase Menendez, Tre'von Honor, Guy Patron, Jr., Kendrick Jones, Donald Johnson and Kirk Wilson. Brute Nationals High School - Independence, Missouri: April 2nd-4th. Photos contributed by John Smith. Lafayette's Rodrigo Diaz won his second Brute championship while his Lions teammate Thaquan Priestly placed fifth. 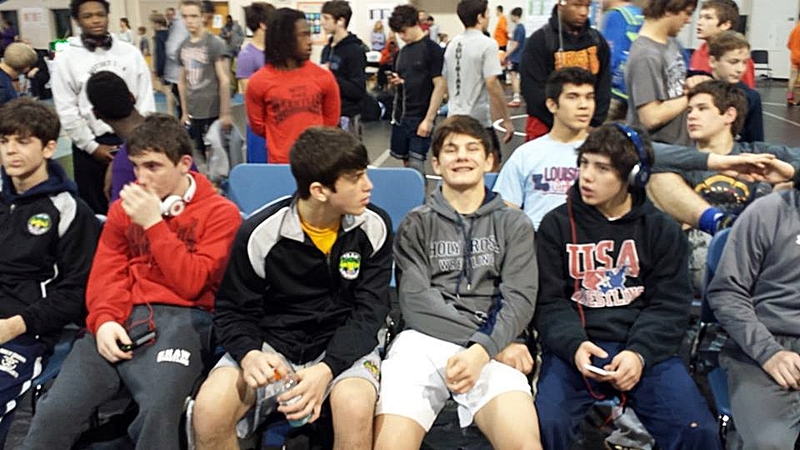 Over 100 Louisiana wrestlers made the trip to Independence, Missouri, for the Brute Nationals. 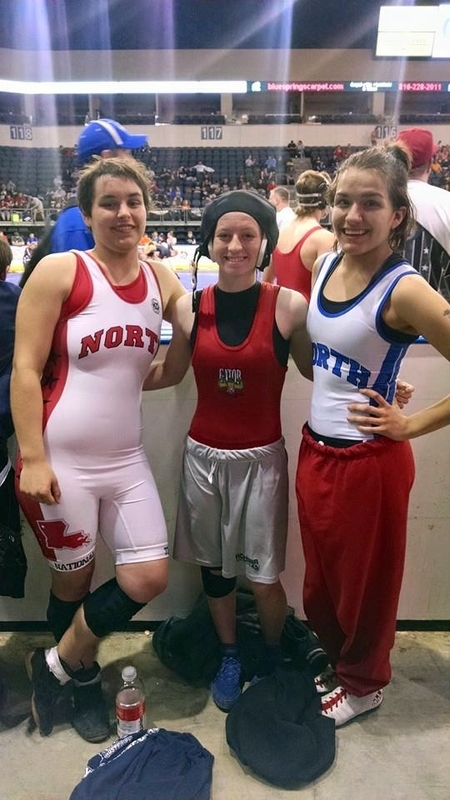 The wrestlers competed in age ranges from grades 1 through 12, and also had girls events for grades K-5, 6-8 and High School. Lafayette Division I state runner-up Rodrigo Diaz won his second title in the Junior 218 lbs. weight class, rising from the third-seeded position with a 3-1 semifinals win and a 4-1 finals victory. Lions teammate Thaquan Priestly placed fifth in the 148 lbs. junior weight class. 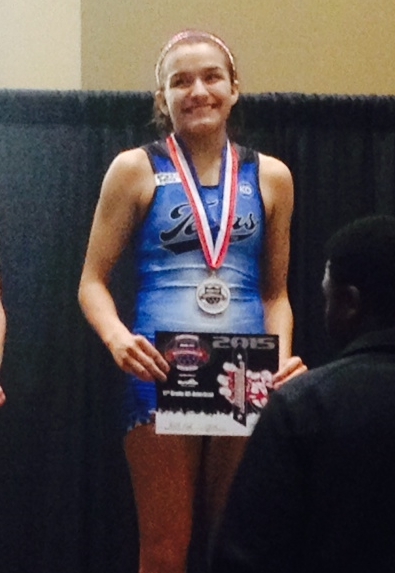 Airline's Juju Jones was the top seed in the Junior 128 lbs. weight class, but fell in the finals 7-5 to Missouri's Clayton Fenzle. Doyline's Brittany Bates did not lose much by sitting out her LHSAA junior year. 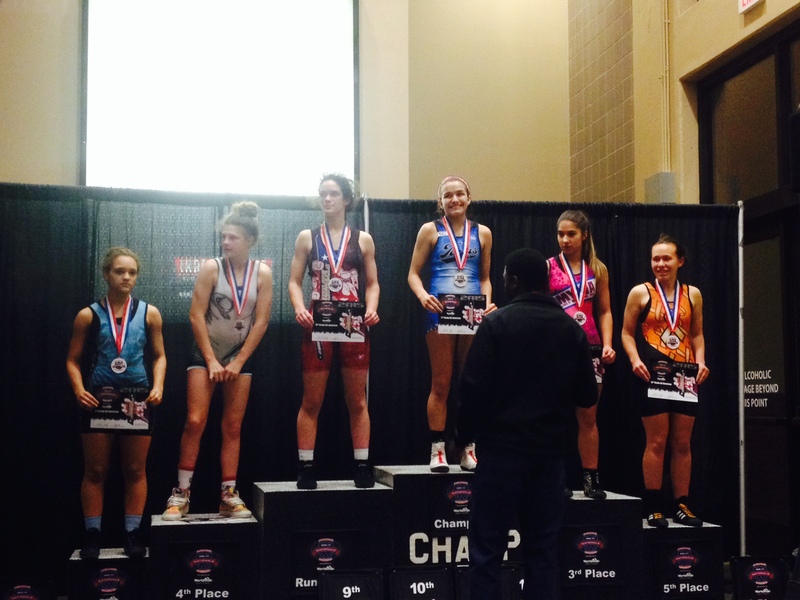 The young lady needed under six minutes to win her two matches (there were six competitors) in the High School Girls division at the 2015 Brute Nationals. Joining Bates as a podium-topper was C.E. Byrd senior McKinzie Phillips, who, after a 7-6 ultimate tie-breaker win in her first match, then pinned her next two opponents in the three-girl round-robin event, both in the first period. Acadiana sophomore Raven Guidry also competed in the tournament and, although she did not win a match, went the distance in two of her matches, including only a 5-3 loss in her first one. The experience itself should prove invaluable as Ms. Guidry enters her junior year. 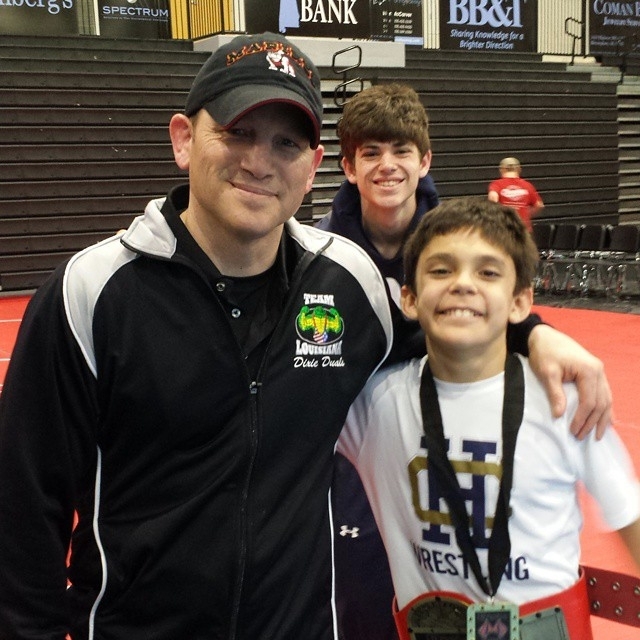 Doyline's and Loyola Prep's Coach John Smith accompanied the Louisiana wrestlers to the event, held in Independence, Missouri. USA Wrestling/Cliff Keen Folkstyle Nationals - Cedar Falls, Iowa: April 2nd-4th. 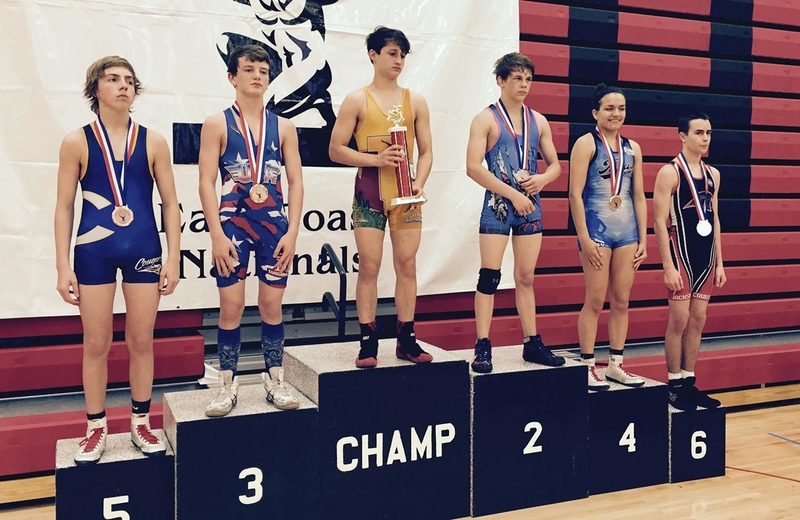 Photos contributed by Guy Patron, Sr.
Two Louisiana clubs sent wrestlers to the USA Wrestling/Cliff Keen, Jr. National Folkstyle Championships in Cedar Falls Iowa. Four came home as All-Americans. Senior Kendrick Jones, the two-time Division I 195 lbs. 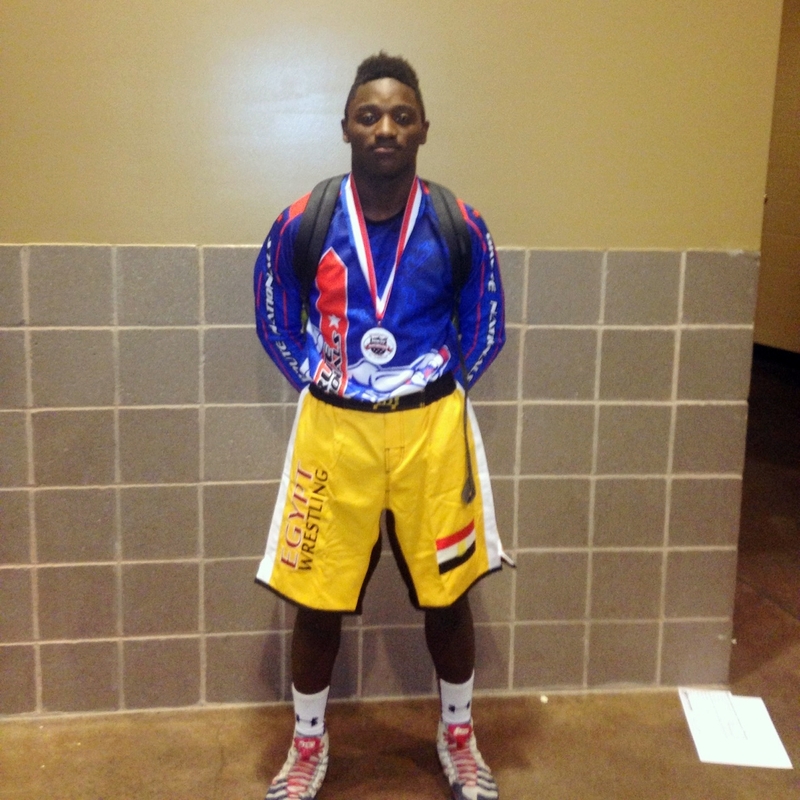 state champion from Hahnville competing for Team Louisiana, placed third in the Junior Division 220 lbs. weight class. Jones advanced to and lost in the semifinals to eventual champion Ethan Andersen of South East Polk High School of Pleasantville, Iowa. (Andersen was the 2015 Iowa Class 3-A state champion at 220 lbs.) In the consolation finals Jones defeated Evan Ellis, an Indiana state qualifier (a much harder accomplishment than it sounds), 13-4. 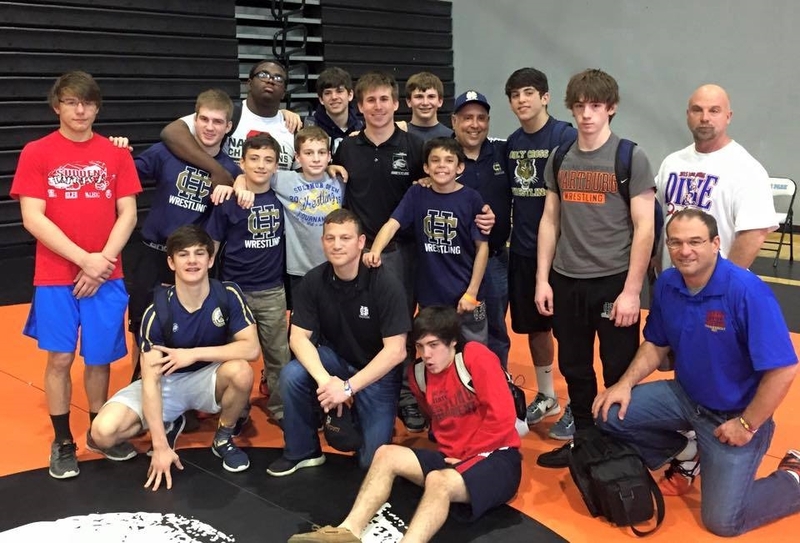 Jesuit junior Guy Patron, Jr., a two-time Division I state runner-up competing for the New Orleans Wrestling Club (NOWC), placed fifth in the Junior Division 182 lbs. weight class. Patron, Jr. also made it to and lost in the semifinals to eventual champion John Frisco of Aberdeen Central High School in South Dakota. (Frisco was a 2015 South Dakota 1-A state champion at 182 lbs.) 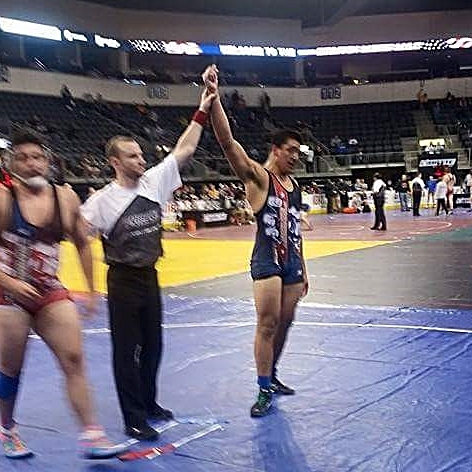 In the consolation semifinals Patron lost 6-2 to Jonathan Morales of Western Boone High School of Indiana, then rebounded to defeat 2015 North Dakota Class B 170 lbs. state champion Braydon Kuntz 13-2. 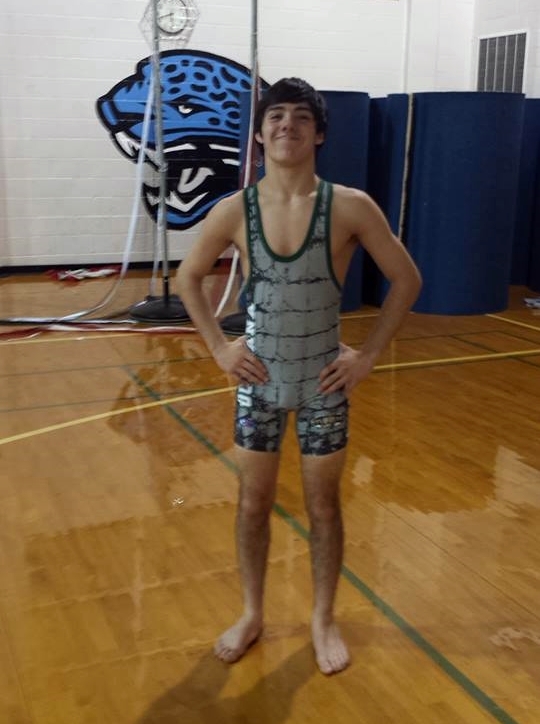 Competing for Team Louisiana, Rummel freshman Blake Mateau (Cadet - 106 lbs.) and Jesuit sophomore Corey Dublin (Cadet - 285 lbs.) compiled 3-2 records and won their last matches to place seventh. Other Team Louisiana members included Dawson Mire, Dylan Hezeau, John Doyle, Brandon Willis and Robert Hudgins of Rummel, and Trey Duhon of Sulphur. Joining Patron, Jr. for the NOWC were Adam and Eli Larriviere, Jordan Giewat and Jackson DeGruy of Jesuit. Placing fourth in a field of six does not sound terribly impressive at first glance. 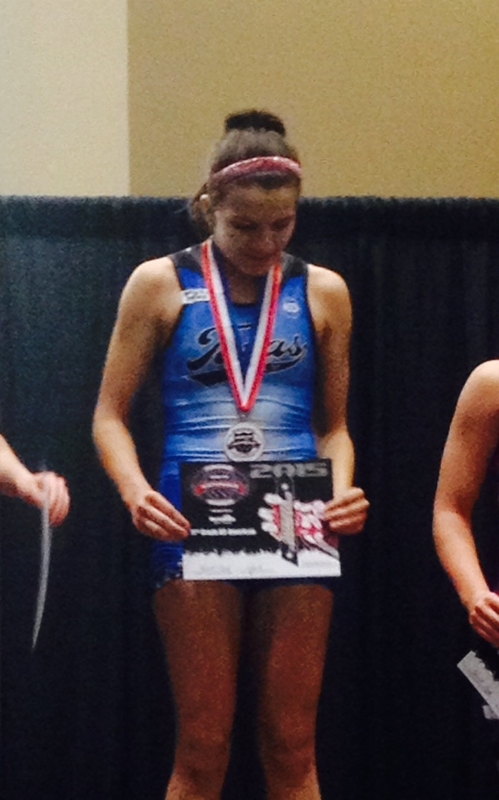 But take the following into consideration: the third-place finisher was the 2015 Alabama 106 lbs. Class 6A state champion; the runner-up placed third in the 2015 Georgia 5A West Sectionals and qualified for the state championships; the champion placed fourth in the 2015 Class 3-A South Carolina Upper State Individual Championships. Each of the top three split matches between them. And the five other competitors were all boys. Bates' two victories came via a fall in 5:03 over Keegan Connolly of Georgia and via a fall in 3:55 over Josh Sutton of Georgia. And the young lady from Doyline gave runner-up Byers a tough time in a 10-5 loss.